11 Feb 2019 / 11:46 H.
(From third left) Rho, Park, Chin, Tan, Hoh, and Qiu together with models at the launch of Ryo. 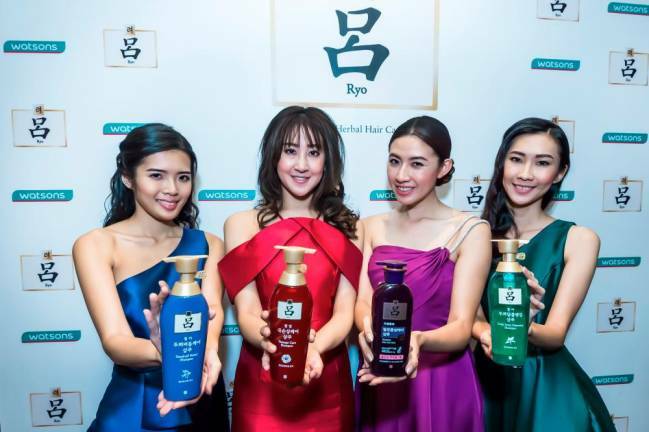 Models holding the Ryo shampoo range ... (from left) Ryo Dandruff Relief Care, Ryo Damage Care, Ryo Hair Loss Care, and Ryo Scalp Deep Cleansing. 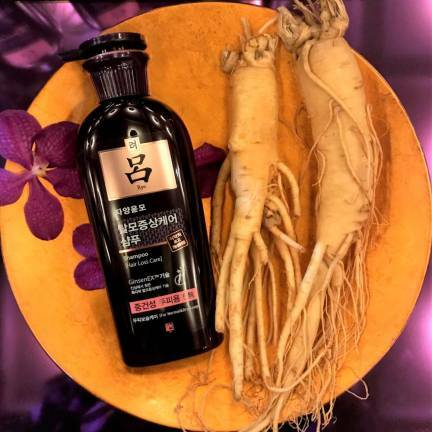 Ryo’s Hair Loss Care uses highly concentrated ginseng saponins as an active ingredient in its formulation to help manage the hair growth cycle. 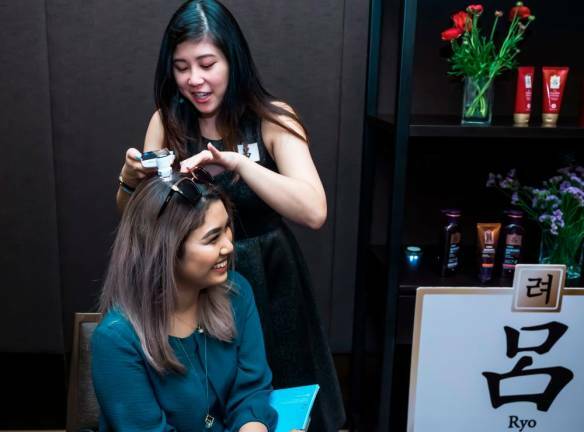 Guests were offered a scalp analysis session. 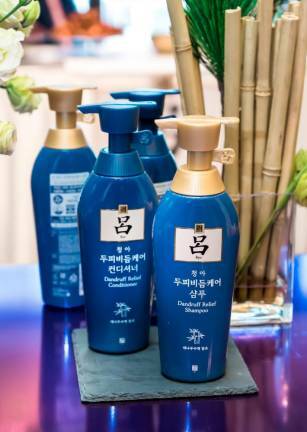 The Damage Hair line uses 100% fermented Camellia Oil from the pristine island of Jeju which helps with treating split ends. Dandruff Relief Care offers intensive moisturising and a soothing feeling on the scalp. Scalp Deep Cleansing line refreshes the scalp with fermented mint and helps remove excess sebum from the scalp. 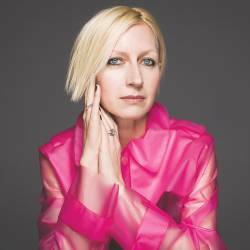 EVERY hair problem from hair loss, thinning, to split ends and dandruff stems from the scalp, while others may be due to stress, ageing, pregnancy, hormones, heredity or eating habits. Then there are also different types of scalp conditions – dry, oily and sensitive. Indeed, the world of hair care is complex and hard to comprehend. But worry no more because South Korea’s No. 1 herbal hair care brand for total scalp and hair care Ryo has finally been launched exclusively at all Watsons stores nationwide. 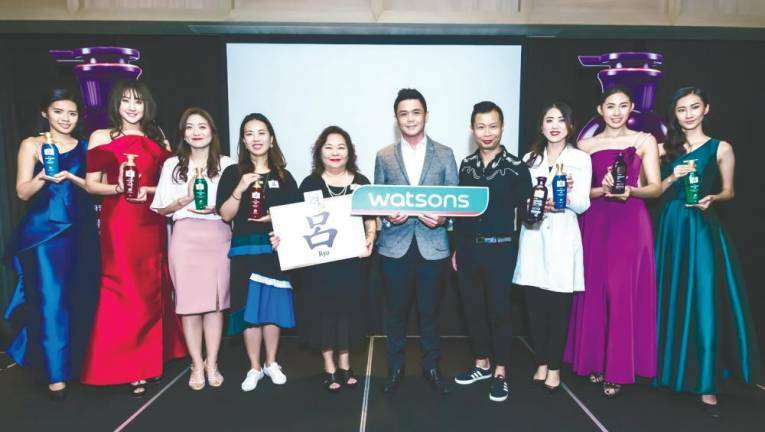 Present at the launch were Amorepacific Malaysia country manager Margaret Chin, Watsons Malaysia customer director Danny Hoh and Watsons Malaysia trading director Thoren Tan. 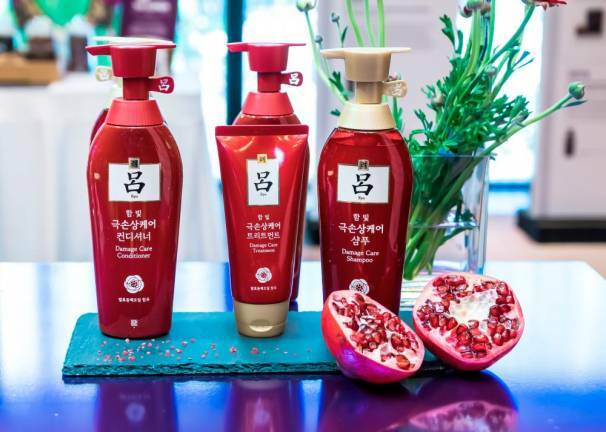 They were joined by representatives from Amorepacific Korea, senior vice president for Ryo Division Jully Park, Ryo brand manager Rachel Rho, as well as research and development professional Wenjuan Qiu. Known for its medicinal herbal ingredients, Ryo has been number one in the herbal shampoo category for nine consecutive years. At Ryo, one must first treat the scalp before addressing any hair issues. Therefore, Ryo’s product efficacy remains focused on nurturing the scalp back to its best possible condition, and in time, will restore the hair vitality. 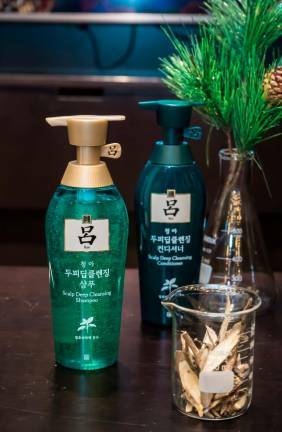 Ryo is available in four variants: for Hair Loss Care, the core ingredient uses ginseng while Damage Hair and Dandruff Relief hair care lines utilise Jeju Camellia flowers, and Scalp Deep Cleansing uses mint.